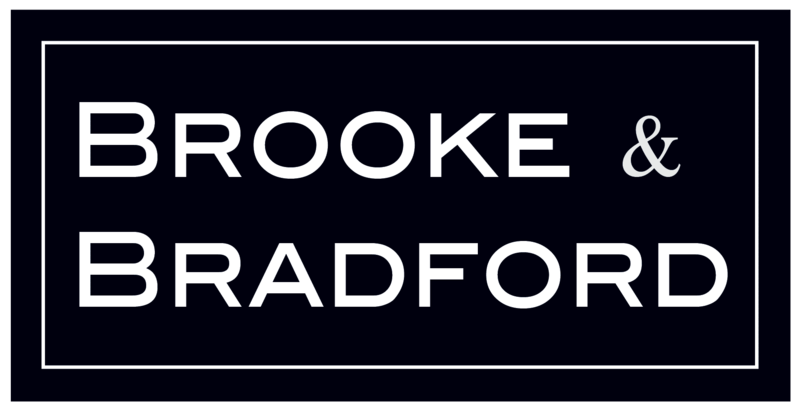 Brooke & Bradford’s freeze dried whole blackberries are great in yogurt, on cereal, in cocktails, in berry pies, and anywhere else you would normally use delicious fresh berries! Storage: Shelf stable. Store in dry, low moisture environments. Seal tightly in between uses. Shelf Life: Guaranteed for 2 years. Expect little to no color changes over time. Want a sample? Let us know!